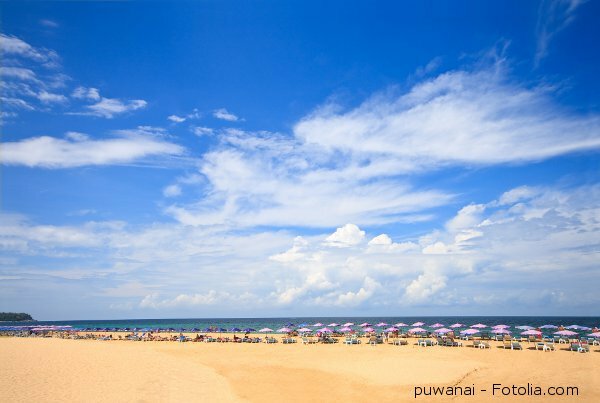 Situated Thailand’s largest Island, Patong Beach is a Phuket resort any visitor to this part of Asia simply must discover. And, what better way to enjoy this fascinating part of the world than at a chic boutique like BYD Lofts, our Monday places to stay focus? Check out one hidden gem set to make your Thai vacation all the more enjoyable. If you are planning travel to Phuket, a look at this luxury boutique stay in paradise can’t hurt. Visiting the website of this distinctive and sophisticated accommodation, we dug a little deeper to discover some facts about, not only the hotel, but the surrounding sites future guests might enjoy. The mid-rise (5 story) accommodation offers managed studios, plus one and two bedroom luxury serviced apartments with kitchens, are perfect for short and extended vacationing at the beach resort town. Replete with everything from surround entertainment – big flat screen lavishness, to rooftop swimming under the Thailand stars, you can grasp a bit of this place’s warmth via the images. The private elevator to the penthouse, the secluded pool on the rooftop (below), classy bistro and bar, and fine casual dining etc., etc., these luxury apartments foretell of the best of Asian hospitality, on top of Western world comforts no tropical vacationer should do without. 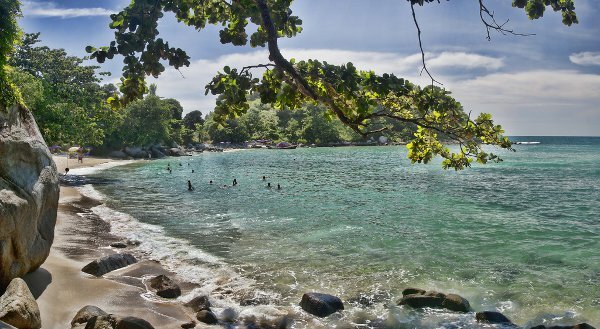 When all is said and done, this is the Andaman Sea coastline, anyplace along the Ecuator can get very sticky hot indeed. You simply need a place to cool it and relax. 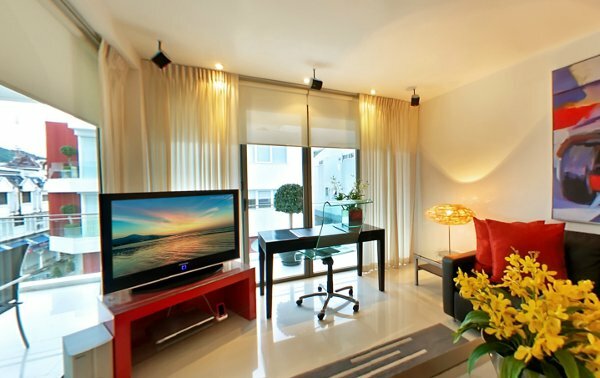 Located a stone’s throw, literally, from all of Patong Beach’s shops, restaurants, and water charm, BYD Lofts are a good luxury alternative to ultra high end high rises in the area. And while visiting Phuket, be sure and see at least the following attractions; the Phuket Aquarium, the Phuket Butterfly Museum, Crocodile Farm, the tallest waterfalls in all Thailand, Prom Thep Cape, and particularly the Phuket FantaSea, Southeast Asia’s Disneyland equivalent. Unquestionably though, Phuket’s secluded beaches (not far from the hotel above) have to be the marque attraction of this place. Scuba to seashell hunting, there’s no place quite like Thailand’s seaside paradise. BYD Lofts fits the bill, and while many of the boutique’s units are air conditioned, we are not just considering air ambiance as “cooling it” here. 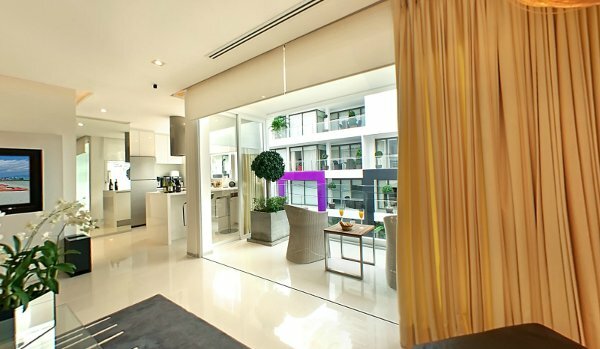 24 hours desk service, room service, private balconies, and the sheer size of the suites are important factors differentiating these apartments from many hotels in the area. 100 square meters to 160 or more, these are not tiny luxurious cubicles. But there’s no need to take our word for value, BYD Lofts has already been awarded TripAdvisor’s Certificate of Excellence for 2012 among Phuket accommodations.